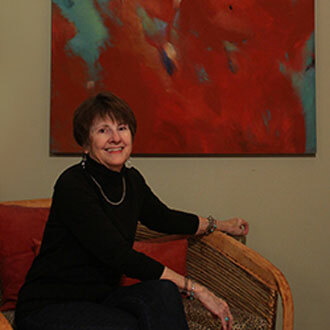 Private art lessons that Margaret Dobbins received as a child began her strong sense of color that has enhanced over the years, along with inspiration and confidence from an outstanding college design professor. Growing up in Southeast Texas and exploring through the woods near her home started Margaret's connection with nature. Many of her paintings are derived from abstractions of landform shapes, moving water or just the sight of a half-eaten leaf beginning to wither, that could suggest an interesting design. At other times inspirations come from her need to work intuitively and see how color composition will evolve. To view pieces that are currently available at Arden's, click on the button link above. 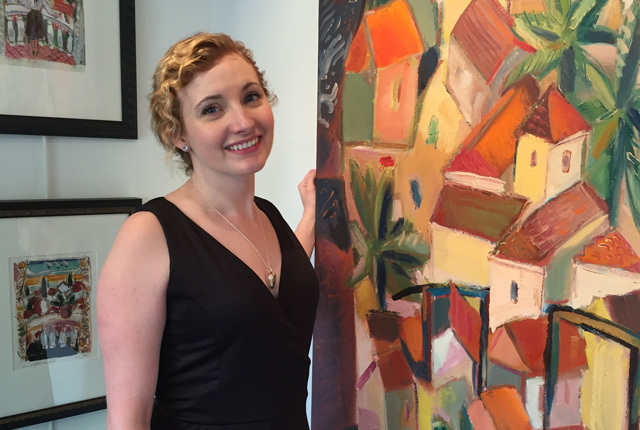 If you would like to see more of Margaret's work, visit her website at MargaretDobbins.com.